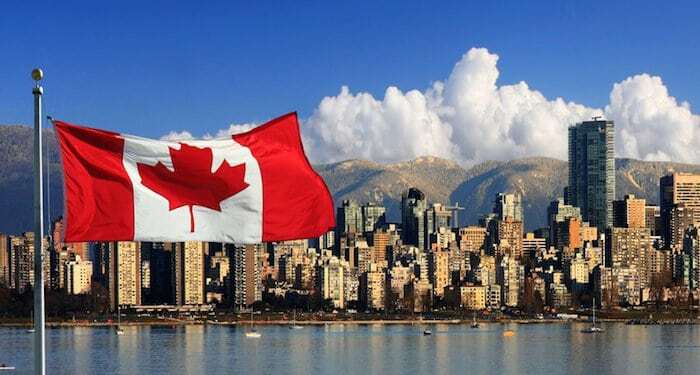 Leading Canadian blockchain company and the creator of Jaxx, Decentral Inc. announced on Thursday a new strategic alliance with blockchain law specialist, Gowling WLG with the aim of optimizing commercial and legal applications of the technology. Decentral Inc. was founded by Anthony Diiorio, its CEO, who is also Ethereum’s Co-Founder. The company’s best known product is Jaxx, a multi-token interface and wallet. Gowling WLG is a multinational law firm with deep experience in the blockchain space, and a dedicated Blockchain & Smart Contract practice group. The firm is also a co-founding member of the Blockchain Research Institute. As part of the agreement, Decentral will help Gowling WLG develop its internal blockchain infrastructure and client-facing tools. In return, Gowling WLG will provide comprehensive legal guidance on Decentral’s current practices and ongoing projects. “As Gowling WLG continues to assert itself as the Canadian legal industry’s blockchain torchbearer, our collaboration with Decentral will ensure our clients have access to the cutting-edge tools and forward-looking expertise needed to succeed in an increasingly competitive landscape,” said Usman Sheikh, Head of Gowling WLG’s Blockchain & Smart Contracts Group. To learn more about Gowling WLG, visit https://gowlingwlg.com/en/.